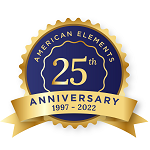 American Elements specializes in supplying Lanthanated Molybdenum Crucibles with a variety of dimensions including round, in numerous standard diameters and wall thicknesses. Custom configurations are available. 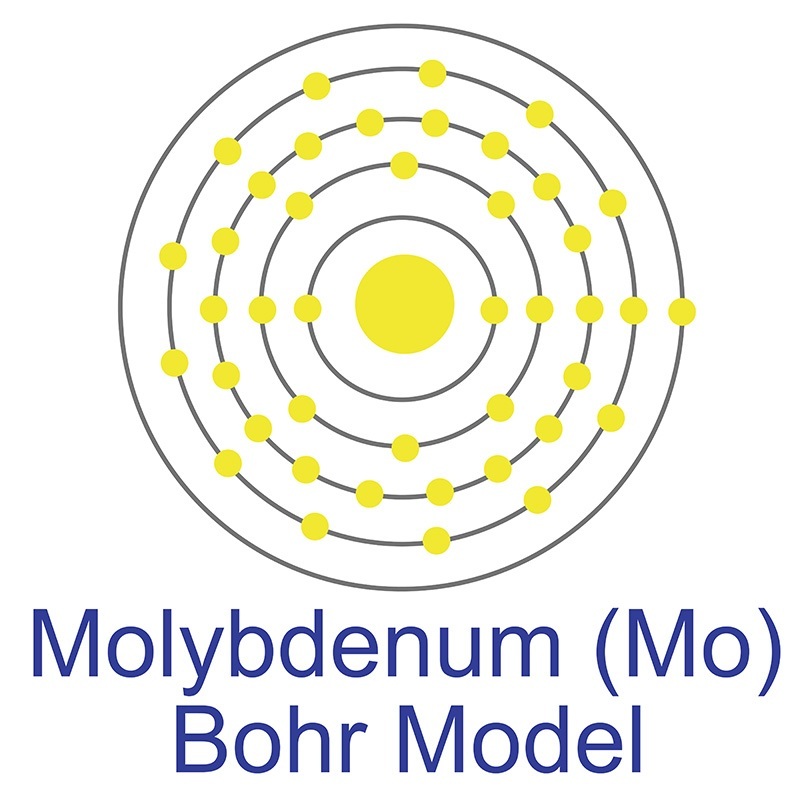 Materials include most metals including most transition, refractory and precious metals and other advanced materials.Lanthanated molybdenum doped products typically display better ductility characteristics after recrystallization than pure molybdenum or HCT moly and have a higher recrystallization temperature. Crucibles can also be produced from custom materials and alloys for commercial and research applications and for new proprietary technologies. 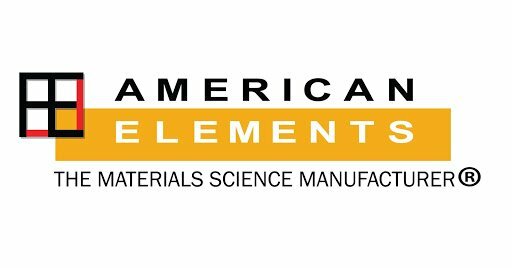 Other available shapes include tubes, bar or plate form, as well as custom machined shapes and through other processes such as nanoparticles and in the form of solutions and organometallics . We also produce Lanthanated Molybdenum as rod , ingot, powder, pieces, disc, granules, and wire. Other shapes are available by request.